Creed cast as Clancy's Clark?! Cool! Variety is reporting that Michael B. Jordan (CREED) has been cast to play CIA operative John Clark in a new series of films for Paramount Pictures. John Clark is the creation of novelist Tom Clancy and for many years appeared in Clancy’s series of novels about Jack Ryan. Clark was often tasked with providing the physical action in the Jack Ryan novels. Clark has appeared in two of the numerous Jack Ryan films that have made it to screens so far, the first time being portrayed by Willem Dafoe (THE LAST TEMPTATION OF CHRIST) in CLEAR AND PRESENT DANGER and then later by Liev Schreiber (Showtime's RAY DONOVAN) in THE SUM OF ALL FEARS. 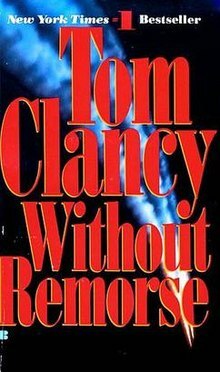 With Amazon's new reboot series JACK RYAN doing so well, now seems like the perfect time to bring in other Tom Clancy characters and there's no better place to start than with "Mr. Clark". 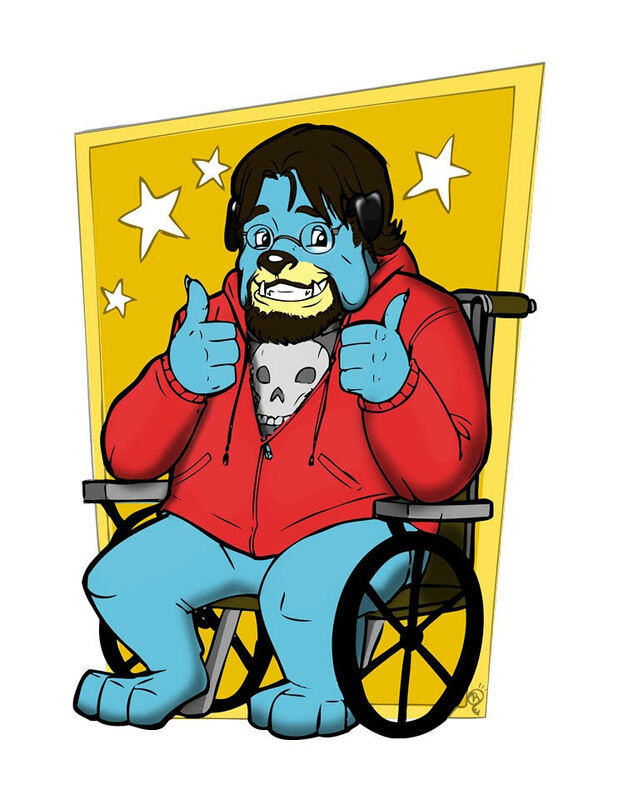 Jordan is also the perfect young star to get attention on to the project from filmmakers and potential audiences. It'd be a real treat if this led to a shared universe-style setup with the new Jack Ryan played by John Krasinski (A QUIET PLACE). The first film in the potential series is intended to be an adaption of WITHOUT REMORSE. While not the first Clark adventure, this novel covers the origin of the character and would make a strong stand-alone action film. I imagine after that film the intention is to adapt the hugely successful RAINBOW SIX franchise (which John Clark is a huge part of) into a series of sequels.